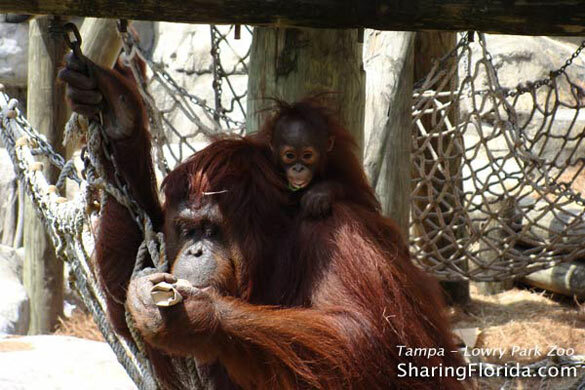 Photos taken at the Lowry Park Zoo in Tampa, Florida. 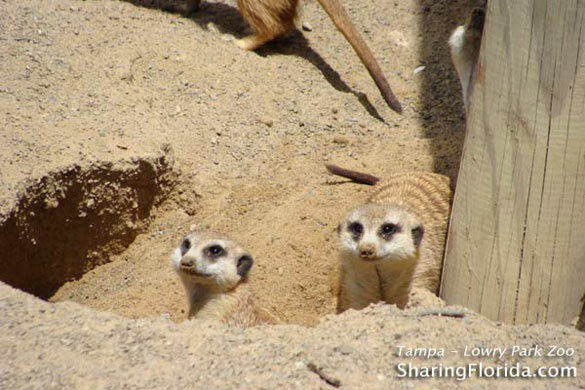 Includes Meerkats, Giraffes, and the mom and baby orangutan. 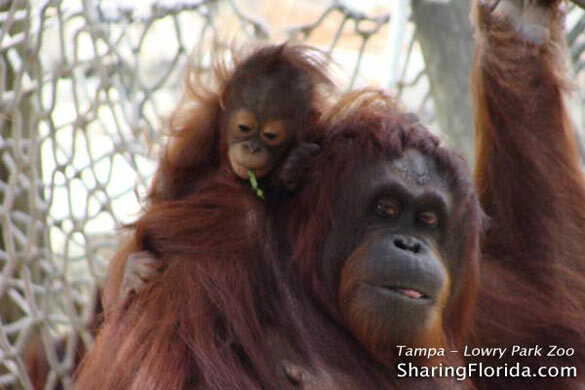 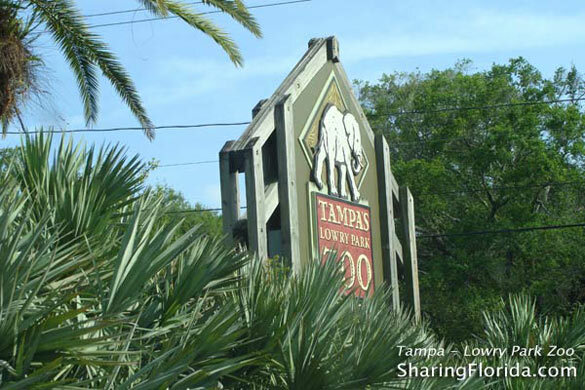 View photos and a map to the Lowry Park Zoo. 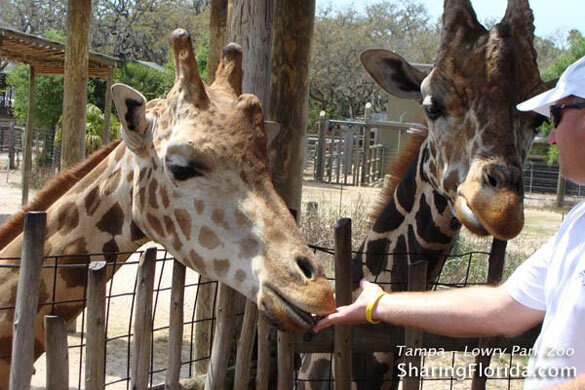 Photos from the Lowry Park Zoo in Tampa Florida.This zoo/park also has rides for kids, like small roller coasters.